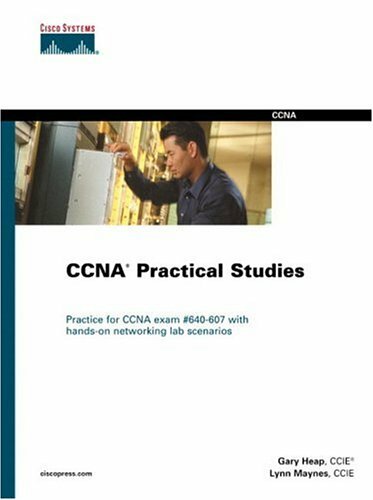 Reference and practice book for the CCNA exams #640-801 and #640-607, with hands-on lab scenarios: build your own internetworking lab and use it to learn essential internetworking skills. This text is a comprehensive reference that gives you essential hands-on experience in lab environments. Numerous examples in the book cover the entire range of CCNA topics.